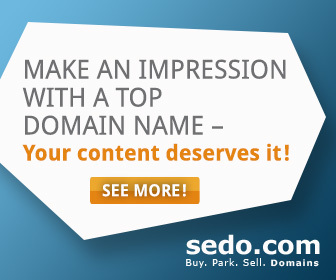 Post are the content of your website without it your website is nothing . these include theText , pictures , videos and other content that you want to put on your website. you can add as much posts you want on your website . Here I will tell you how can add posts to your website and what all content can be added in a post or as a post . It is a mixture of paragraphs or it can be an article that give information on particular topic . Articles can attract your visitors and if you are a good writer you can show your skills . An article can be small or big but i would prefer you to write 200-300 words article minimum. further you can also show your content in points or in paragraphs . If you are a writer you can just simple write your stories , poems , riddles , jokes or anything and show your skills to the world . You can also add pictures to your content to make it more attractive , also pictures help to easily explain things to others. If you are a photographer or you like taking photographs you can upload your pics to your website either in a gallery form or in any other way you want . You can also add videos to your blog. You can either upload a tutorial or any funny or knowledge giving video or even embed videos from Youtube or any other website on the topic relating to your website . You can also add songs or audio messages or even your speech in your posts. For adding new posts to your website , login to your wordpress admin panel or i can say your wordpress dashboard . Then click on the posts tab and select new posts from it . Now a page will open here you can give a tittle to your post and add any content to it just by simply typing . you dont need to know or use any codes or tags for it , Wordpress will automatically make tags and other coding for it which you can see by clicking on HTML tab . Type your article , story , poems , jokes or any other text related to your website. You can also upload pictures to your post. for doing so click on upload picture and select the picture you want to upload or you can even use the url of the picture if it is online. You can also edit the pic , add description or alternate text and even align and resize the pic using this wordpress feature. Next i will tell how you can add video to your posts Go to the video that you want to add , copy its embed code . 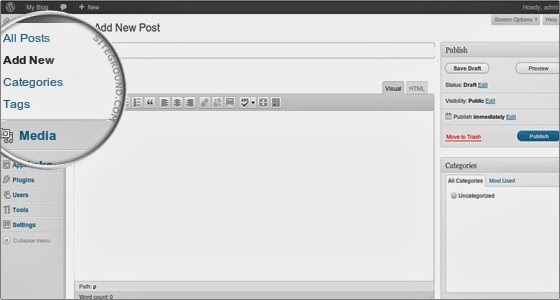 Now come to your posts , select the html tab of your post and paste that code . 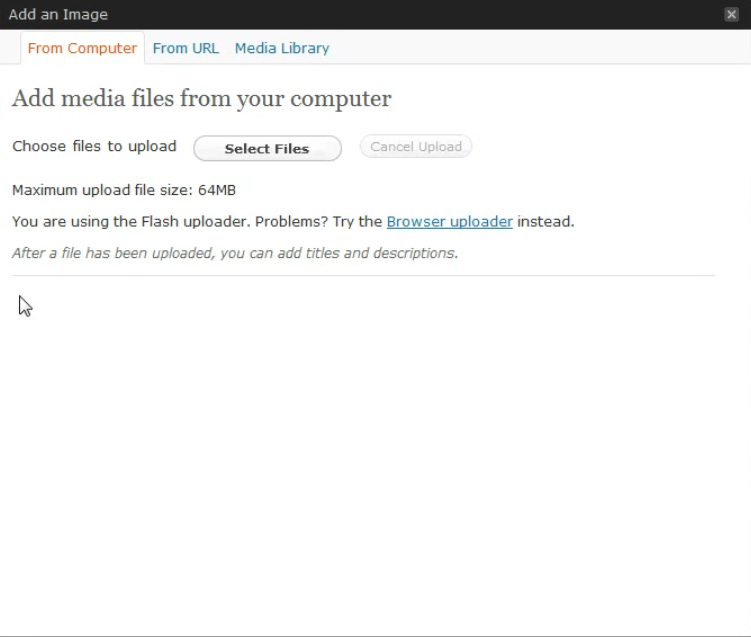 you can upload music in the same way as you uploaded images . just click on mp3 button and select song and upload. Now click on publish button to publish post. You can even keep it in draft by clicking on save as draft button , if you want to upload it later .